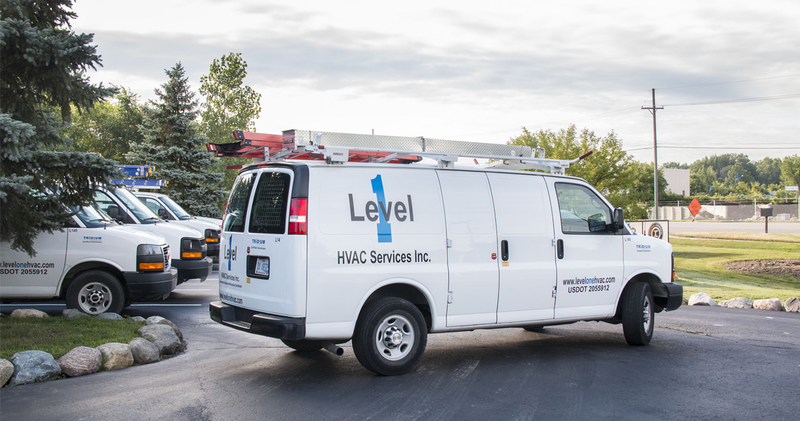 Level One HVAC and Level One Solutions, a division specializing in low-voltage wiring and IT networking, have established a strong reputation for providing premium service with integrity and honesty. This has made our company the No. 1 choice among contractors for some of Southeast Michigan’s leading companies. Below is a partial list of our major clients. Contact names and phone numbers are available upon request.